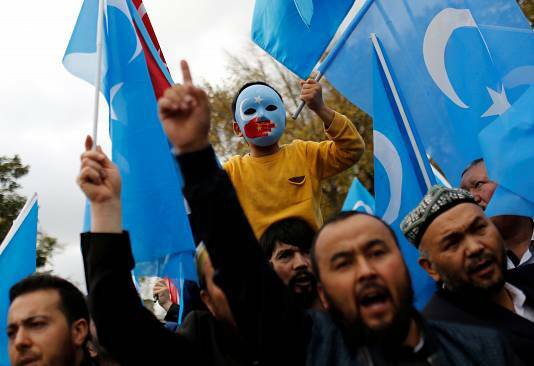 Turkey has condemned China's mass repression of its Uighur Muslim ethnic minority as a "great shame for humanity" and called on the Chinese government to close its detention camps. They reportedly hold a million people, including Uighurs, Kazakhs, and other ethnic minority groups. The criticism comes after a renowned Uighur musician and poet, Abdurehim Heyit, was reported as dead while in custody. However, a video dated on February 10 was posted by China Radio International's Turkish language service, which appeared to shows Heyit as alive and saying he was "in good health". He added the Uighurs are being subjected to "torture and political brainwashing in internment camps and prisons”. The Chinese embassy in Ankara called on Turkey to withdraw its "false accusations" in a statement, according to the Associated Press news agency. 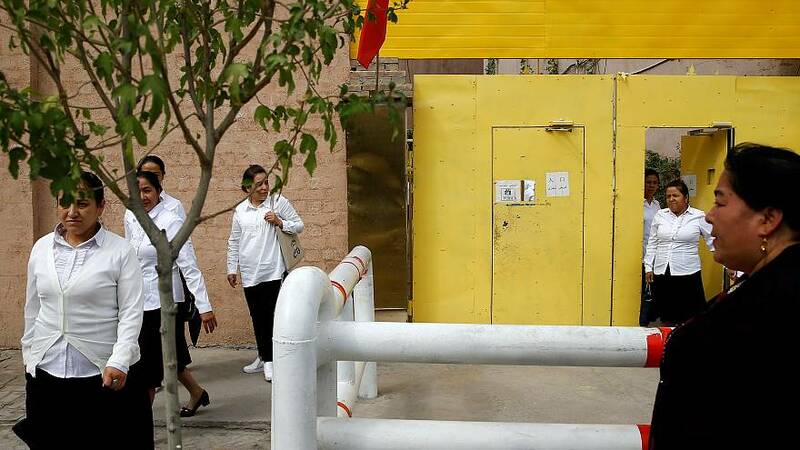 Amnesty International said the detentions appear to be part of an effort by the Chinese government to "wipe out religious beliefs and aspects of cultural identity in order to enforce political loyalty for the State and the Communist Party of China." Rights activists urged European and Muslim nations to establish a UN investigation into China’s detention and “forced indoctrination” last week.